When ColourPop announced a while back that they were offering worldwide shipping, I was all over the moon and spent days and nights in front of my pc to see what shades I will be getting and watching countless youtube videos of lip swatches. My ColourPop bag was getting bigger and bigger and when they announced that they were offering free shipping, I knew it was time! I was so happy I got the chance to finally try the ColourPop lipsticks and I was literally dancing around the house, yes, I was that excited! And girls in the US, I have to tell you one thing, you are so so lucky to have the opportunity to try these brands, here in Europe and especially in my country, we don't have all these new brands and many of them do not offer shipping to Europe which is a shame. So yes, I placed my order and they are here! These lipsticks are so nice and pigmented and there is a huge range of shades to choose from. I honestly didn't know which one to order and I wanted more than two, but I thought I would try them first and maybe order a few more in the future. These lip products are $5 each, which is amazing, they feel more expensive and the pigmentation is great. 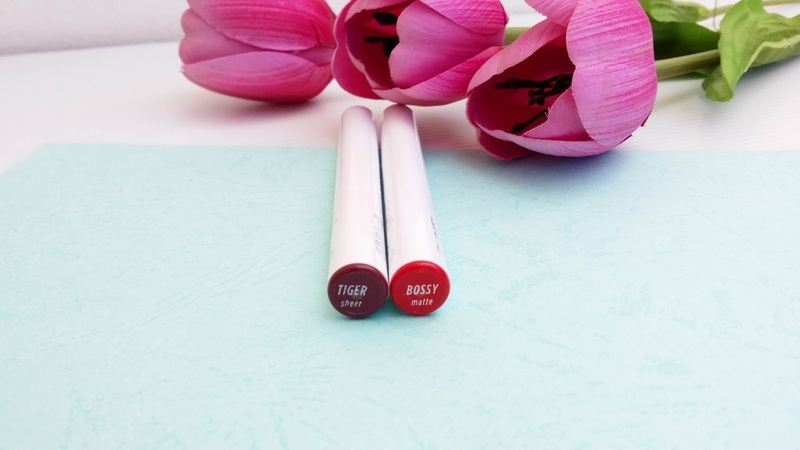 The formula is creamy, which I really like, and they last up to 5 hours on my lips. The packaging is a very basic slim white tube that I haven't experienced before in a lip product. 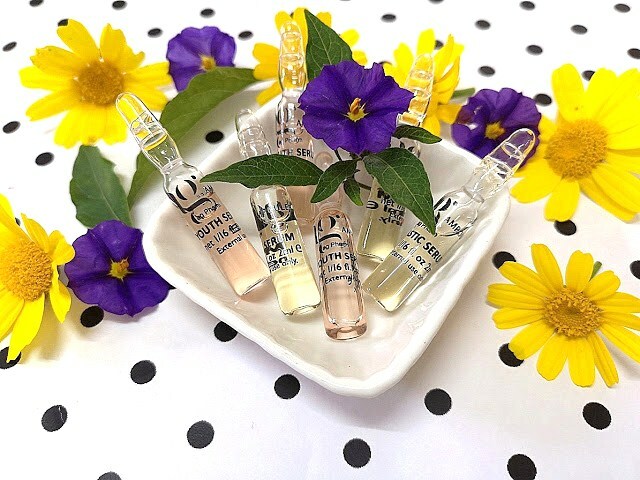 At first, I thought it would be difficult to apply the product since it is so slim, but on the contrary, the slim tube helps product to be applied easier. Tiger: this is a rich plum wine shade in sheer finish and this is more hydrating than Bossy. Feels so light on the lips but you need more swipes to get enough colour. Bossy: this shade is described as a classic red with blue undertones and matte finish. It is a bright red shade and I didn't think the colour was going to be that intense when I ordered it, I was scared to put it on my lips but I am excited to say that it looks so beautiful on me. Yayy! Totally a winner! I wish I ordered more of these and not only these two, but I bought so many new lipsticks lately I thought I wouldn't overdo it. But as I said above, I will definitely buy more in the future, they are so beautiful and the price is amazing! 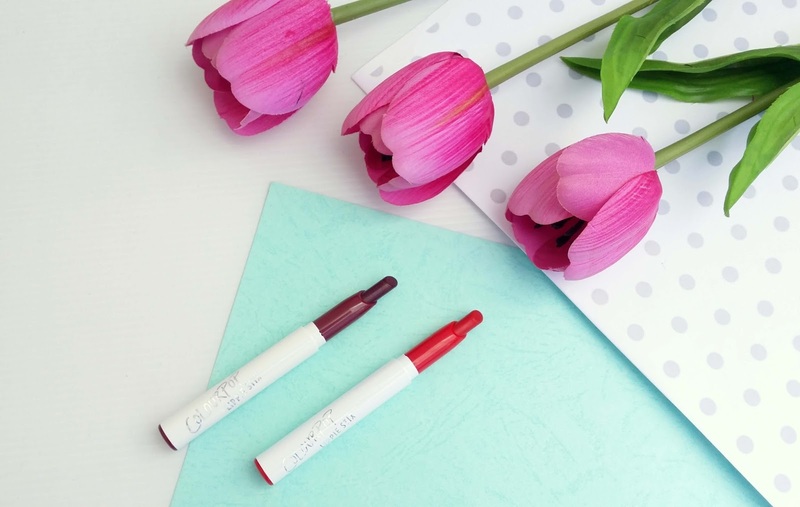 Have you tried the ColourPop Lippie Stix? What is your favourite shade? This red shade would be perfect for the festive season, don't you think? I really love the ColourPop lippie stix as well (was wearing the shade Dazed yesterday), I think the matte finish is the perfect combination between longevity and comfort. Love the shade Bossy, I need to pick that up next time I make an order! Bossy looks like a gorgeous shade, perfect for winter! You should give them a try, they have some amazing shades! Today I am wearing Tiger and I absolutely love it! 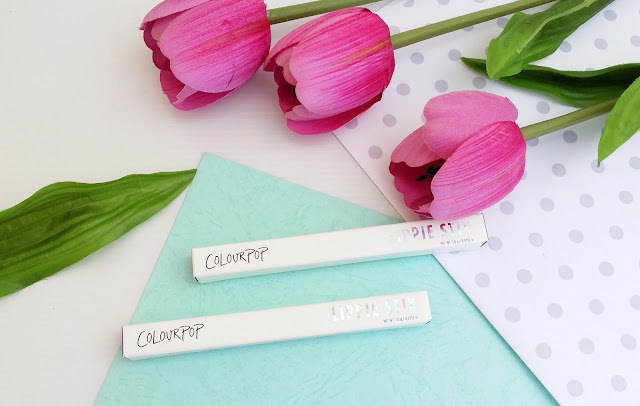 I have actually never tried any products from Colour Pop Cosmetics. I like that they offer world wide shipping. I love these colors. Thank you! Are you planning to try these? I love love love the red. I really need to do a colourpop order soon, I feel I am missing out big time! Yessss, you should try them asap, you won't be disappointed!! everyone seems to love colourpop and i have yet to order from there and i will soon. can't wait to get my hands on liquid lipsticks and some eyeshadows. They are amazing, I love both shades I ordered! I love the look of the Tiger shade. So perfect for fall! You should!!!! They have some amazing products and gorgeous shades! WOW!! How gorgeous is bossy!? It's such a powerful colour. I was thinking of getting something but refrained myself but I DO want to try colourpop some day! Colorpop's matte liquid lippies just really threw me off but I've always been wanting to try their other products. That red lipstick looks amazing! There seems to be an unanimous agreement that ColourPop's lip shades are super pigmented - which is great to hear! Bossy looks like such a gorgeous, vibrant shade. 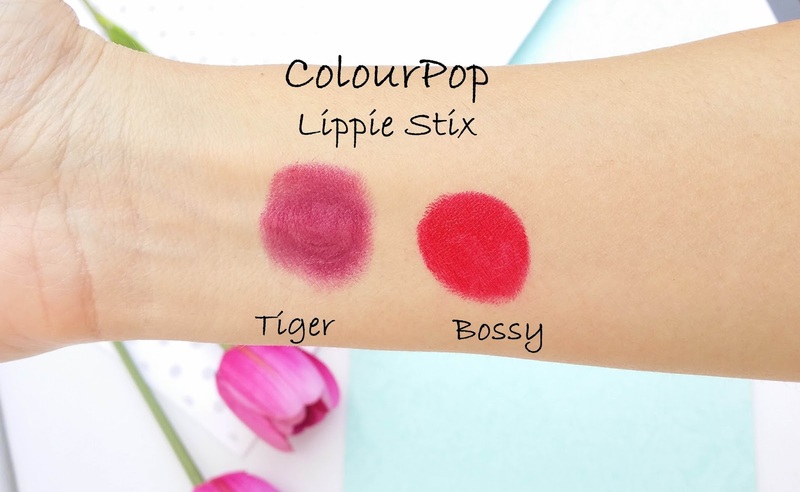 I'm dying to try some of ColourPops products! I've heard nothing but good things and Tiger is such a gorgeous shade! I've been dying to try some ColourPop products! But weirdly enough for me, I'm more interested in their eyeshadows than their lipsticks - although those you showed here look amazing!!! I LOVE Colourpop! When they first came out I have to admit I thought I was only going to get the liquid lipsticks, but the Lippie Stix are really great! I have a few, but I'm definitely planning on getting more (I have such a long list it's ridiculous). Love Tiger's shade! definitely, i will go with the bossy... lol. I think my heart skipped a couple of beats when I saw your swatch for Bossy, Yiota! 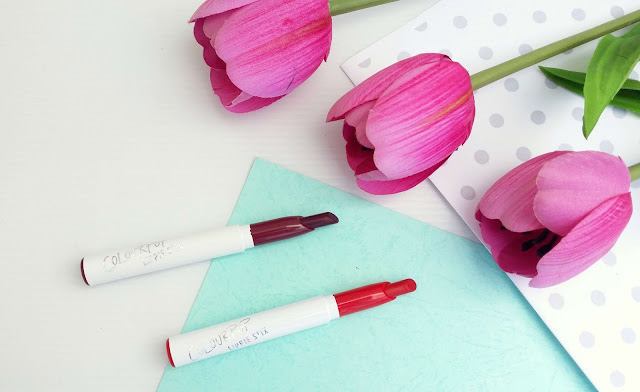 OMG, that is such a stunning, bright, bold shade and I hope you do a look with it...please! Yas, these really look nice colours and soft to the lips. 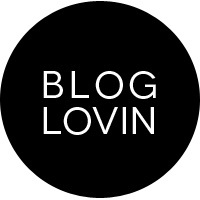 I'm following you now in Bloglovin to get updates, I hope you would like to follow back, thank you! Wow the colors look very pigmented! I really like the Tiger color on you! Love the colourpop lippie. these color are gorgeous. Tiger looks like a really pretty shade. I need to pick it up. Such lovely colours! The look amazing on your skin tone!! Essence gel nail polish - Do you speak love?